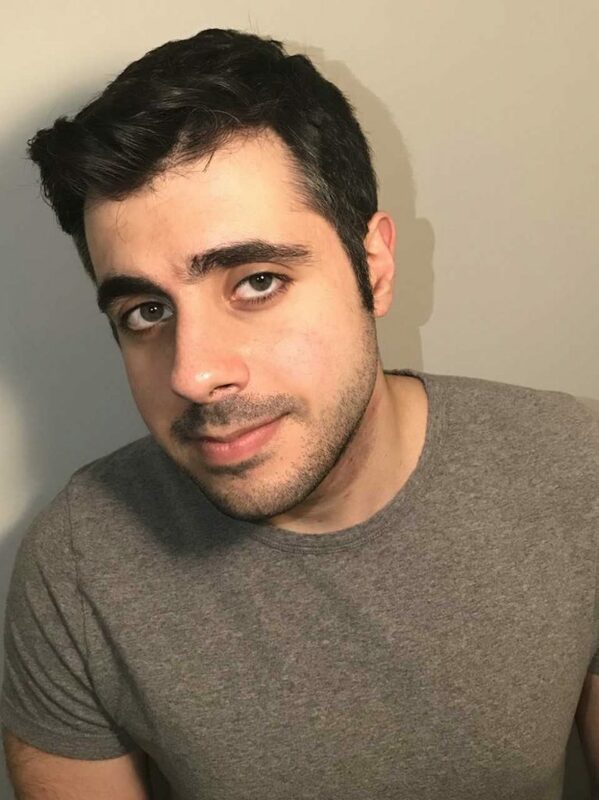 A play by Niv Elbaz, a senior student in the Columbia College Chicago Theatre Department‘s BA Program in Playwriting, will be performed on Wednesday, February 21, at Chicago’s Tony Award-winning Victory Gardens Theatre. 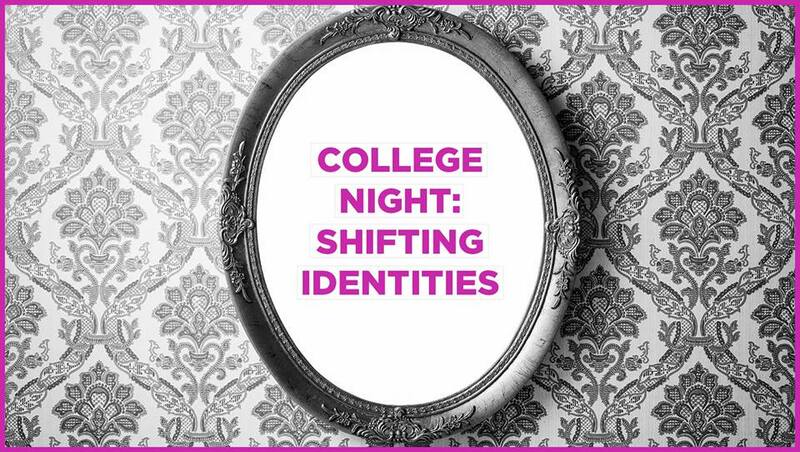 Elbaz’s play, Lightning, will be performed as part of “College Night: Shifting Identities,” a showcase of new work by Chicago-area college students, following the February 21 performance of Victory Gardens’ current production Breach: A Manifesto on Race in America Through the Eyes of a Black Girl Recovering from Self-Hate. 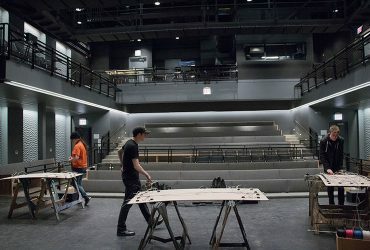 Admission to the “College Night” event is only $15 for college students; the ticket price includes a pre-show party with free drinks and pizza, the prime-time performance of Breach, and the post-show performance of Lightning as well as short plays by students from DePaul, Northwestern, and Loyola universities. Tickets for the February 21 “College Night” event can only be purchased by phone (773-871-3000) or in person at the box office. Doors open for the pizza party at 6 PM; Breach starts at 7:30 PM, followed at 9 PM by Lightning and the other student-written plays. Victory Gardens Theatre is located at 2433 N. Lincoln, Chicago. Breach, by Antoinette Nwandu, focuses on a woman who puts on a different persona depending on which friend or loved one she’s around. 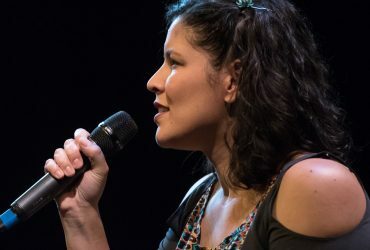 When the identity you project changes so frequently, the play asks, how do you know who’s really you? “Breach questions the complicated idea of race,” says Elbaz. “In response, Lighting looks to answer the specific question: When does ignorance become racism?” Lightning will be directed by Madison Kesselring, a student in the Theatre Department’s BFA Program in Theatre Directing with a Minor in Live and Performing Arts Management. The cast includes Stephen James Johnson, a student in the Theatre Department’s BFA Program in Acting with International Performance Study, and Sarah Nandola, a student in the Theatre Department’s BFA Program in Musical Theatre Performance.